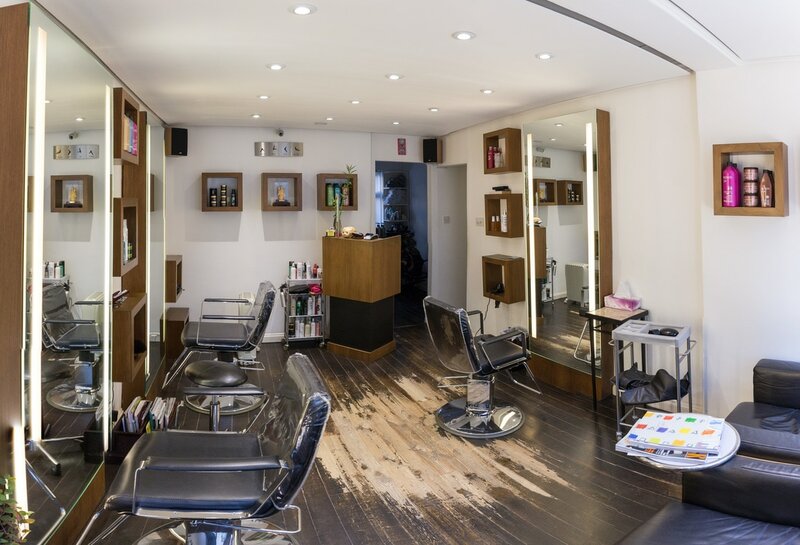 Symphony Hair is one of London's best kept secrets. We are committed and passionate about our clients satisfaction. We listen to your needs and consult accordingly to provide you with a look that is both bespoke and easy to manage. We are dedicated to pursuing the highest standards for hair, cut and colour and the results speak for themselves. We understand how important time is to everyone these days, we also know how important image is! We want to give you a look that will enhance your features, reflect your personality but also one that is effortless to maintain. During consultation we will consider your head shape, facial features and the texture of your hair to create an individual look that is also manageable. Wether you prefer a natural look or something more avant garde, you will leave us with a style that is both bespoke and unique. At Symphony our philosophy is to give you a look that is an expression of you. At Symphony we only use the best in modern and professional salon products. Please contact us for further information on our ranges.